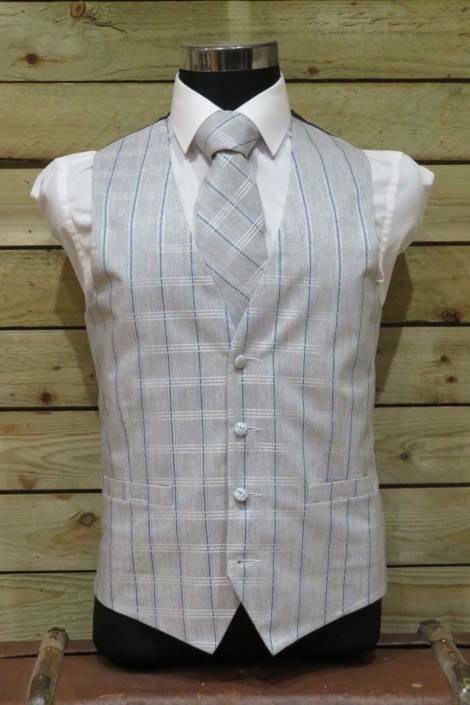 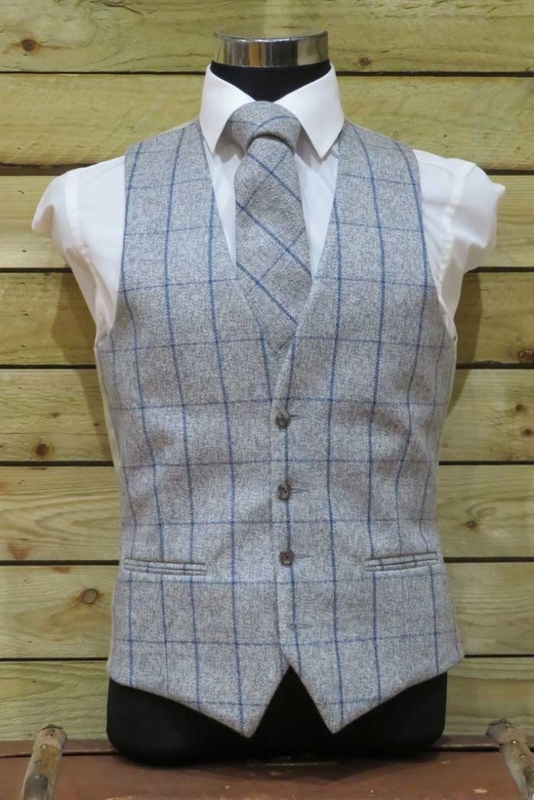 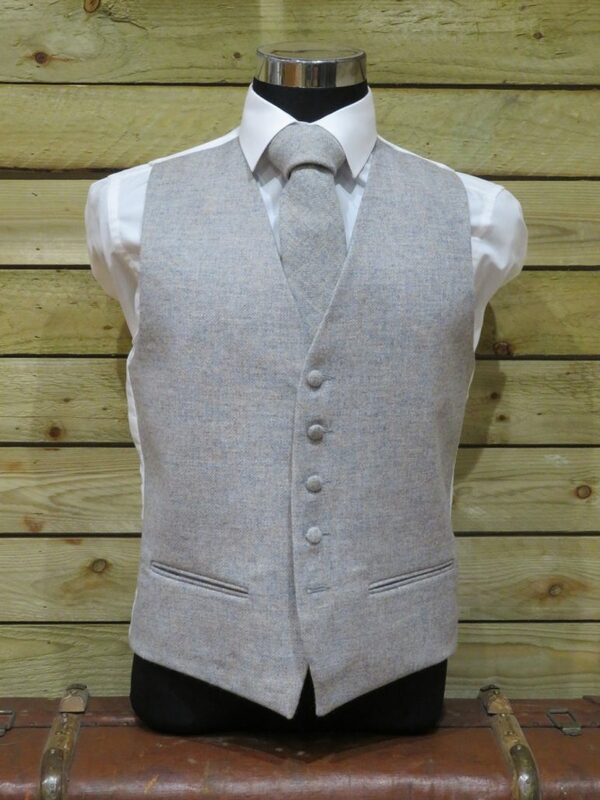 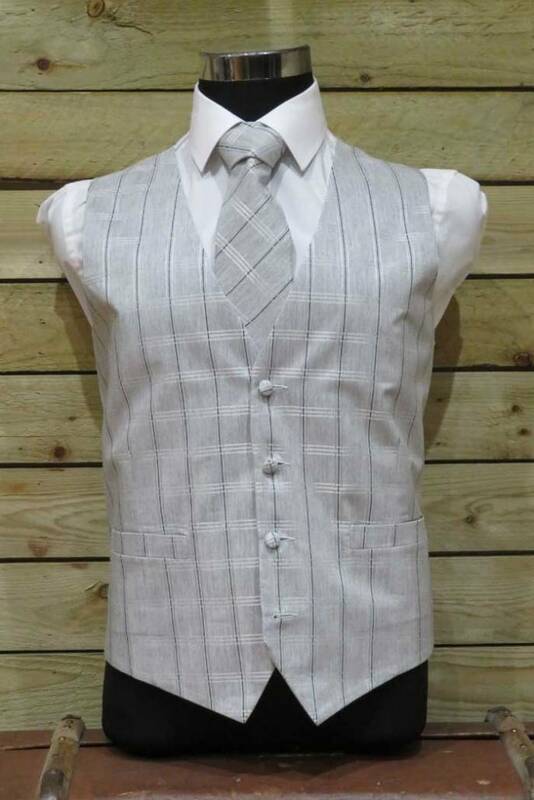 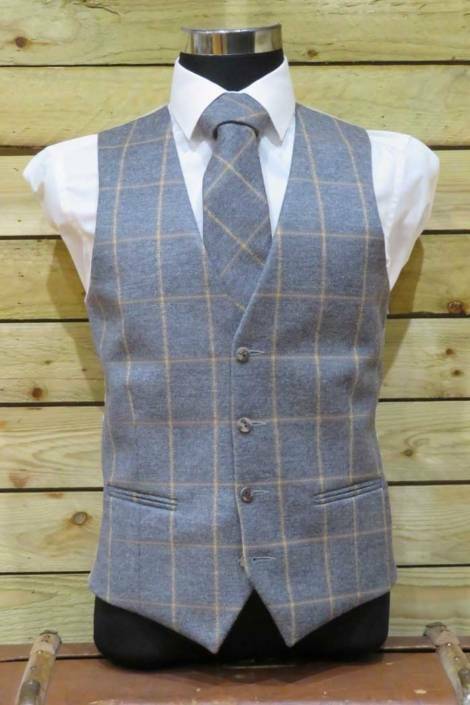 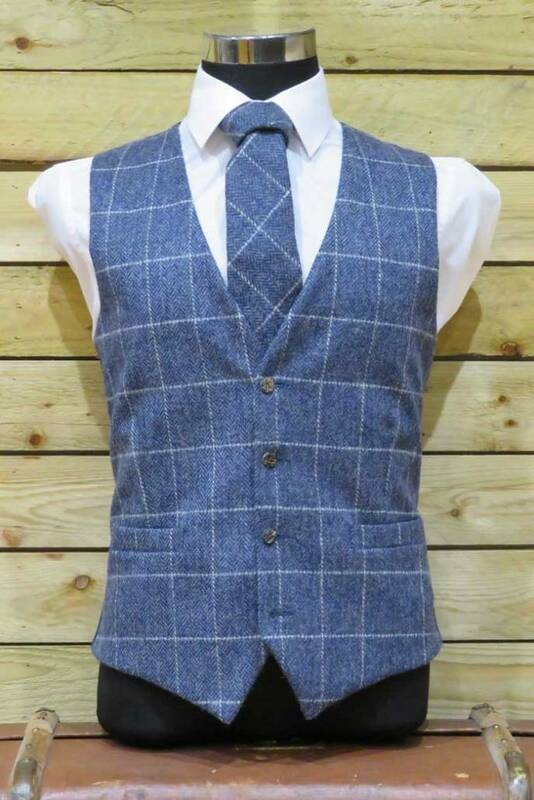 Choosing the right waistcoat is an integral part of your 3 piece suit. 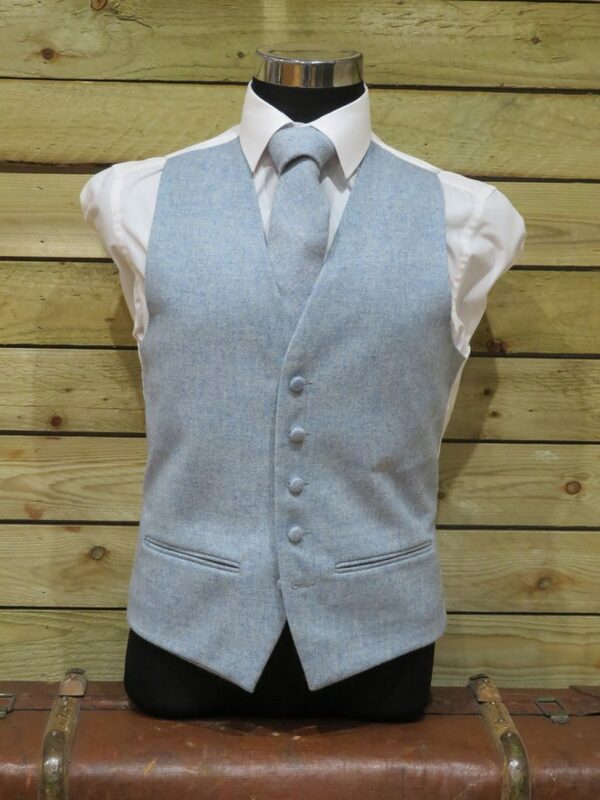 A matching waistcoat provides a sharp classic look with the Tie being the focus. 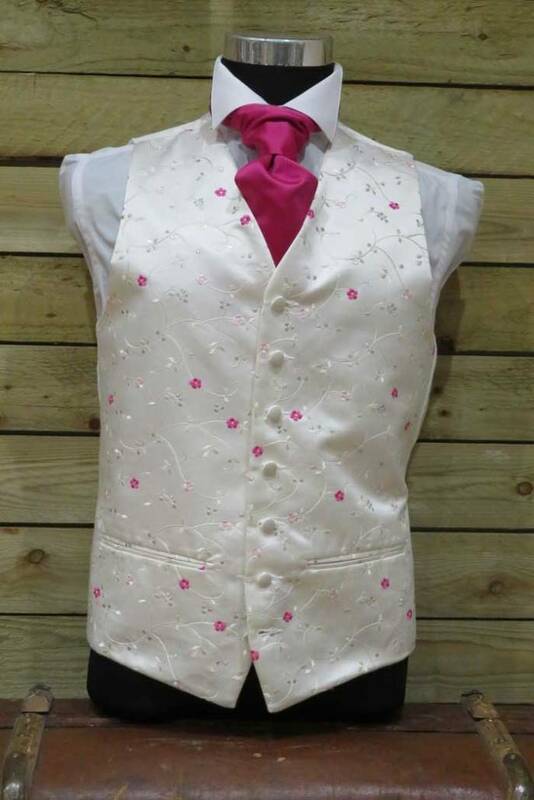 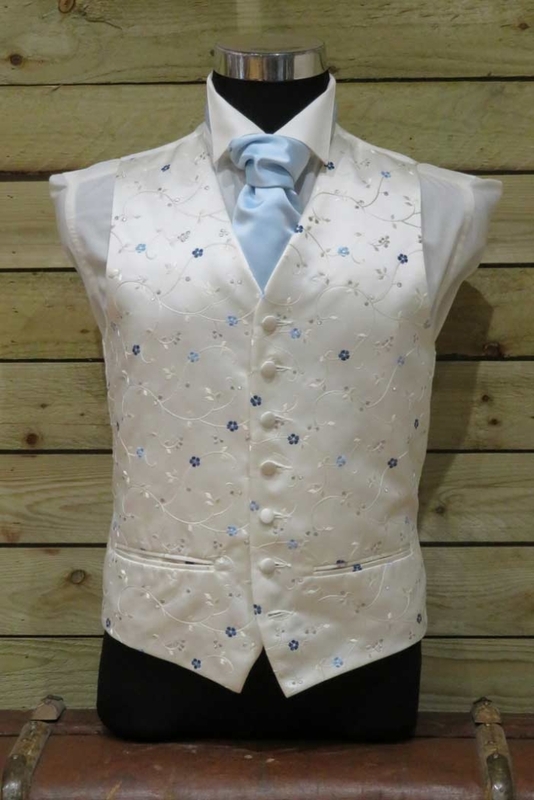 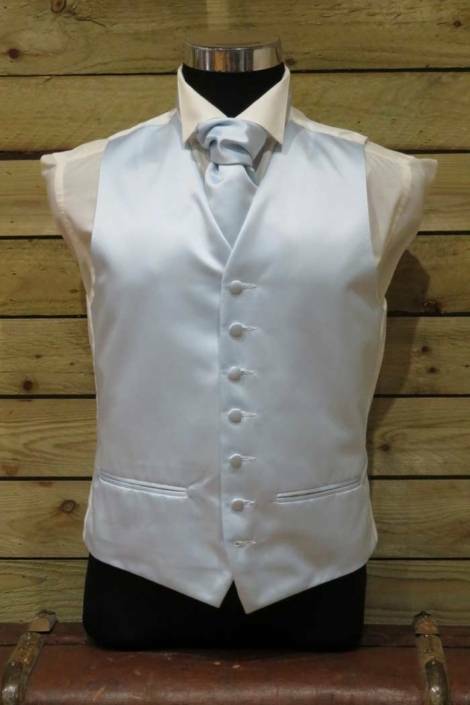 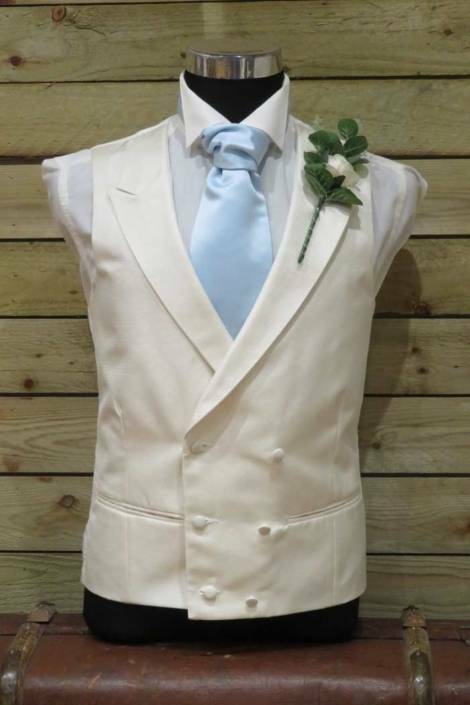 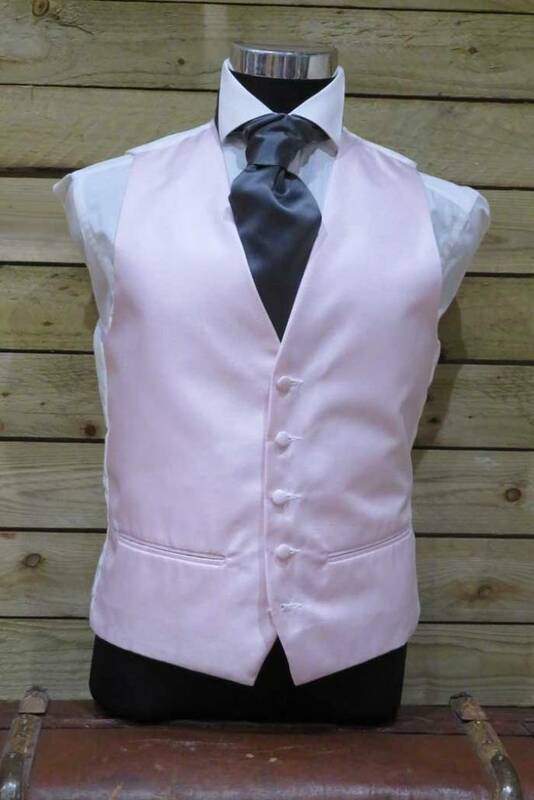 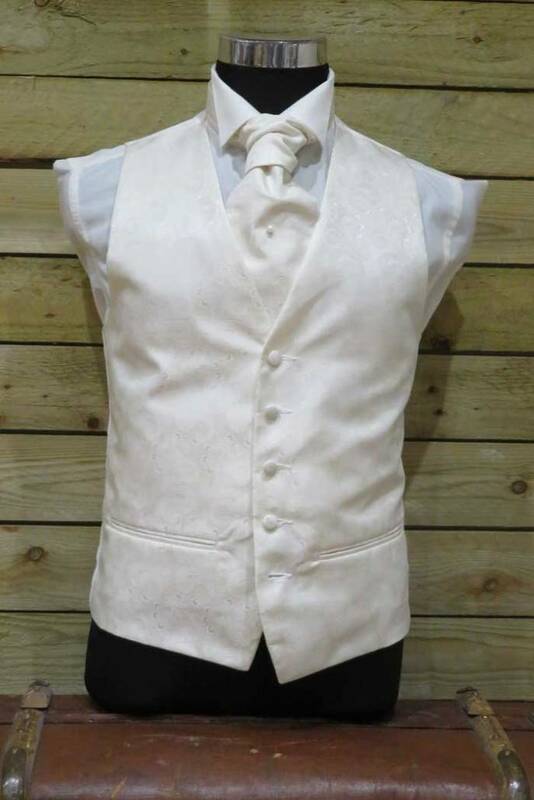 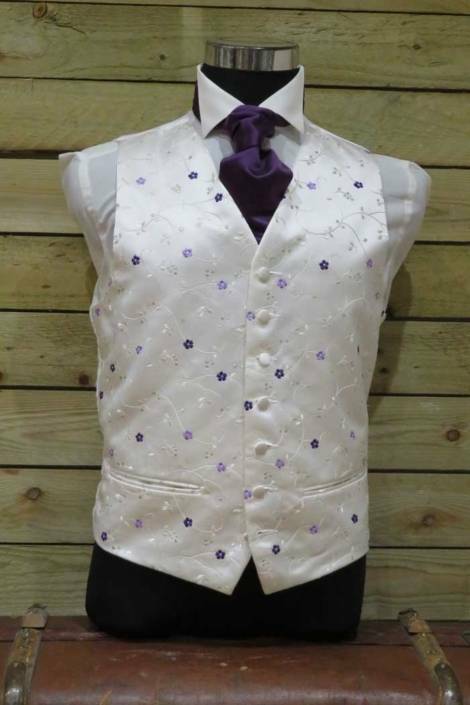 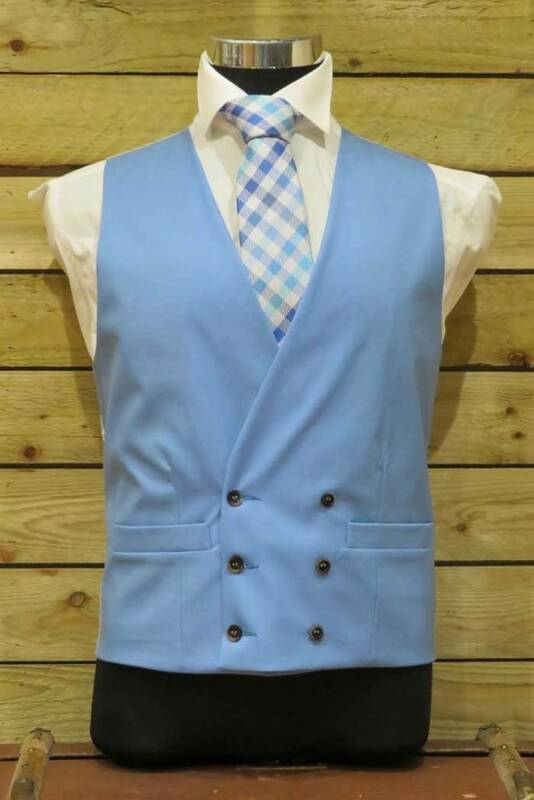 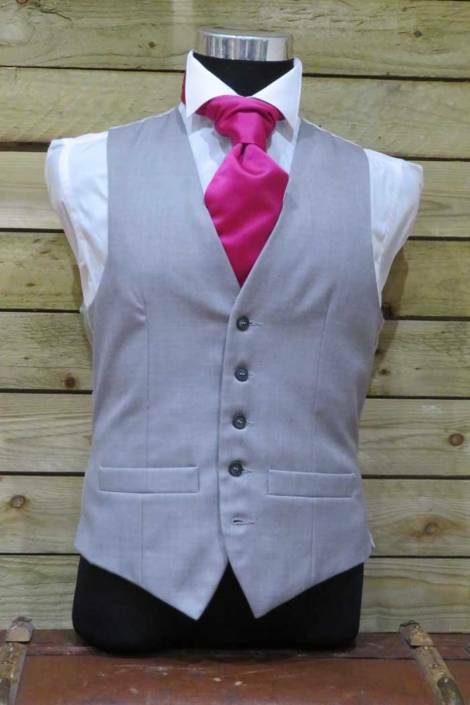 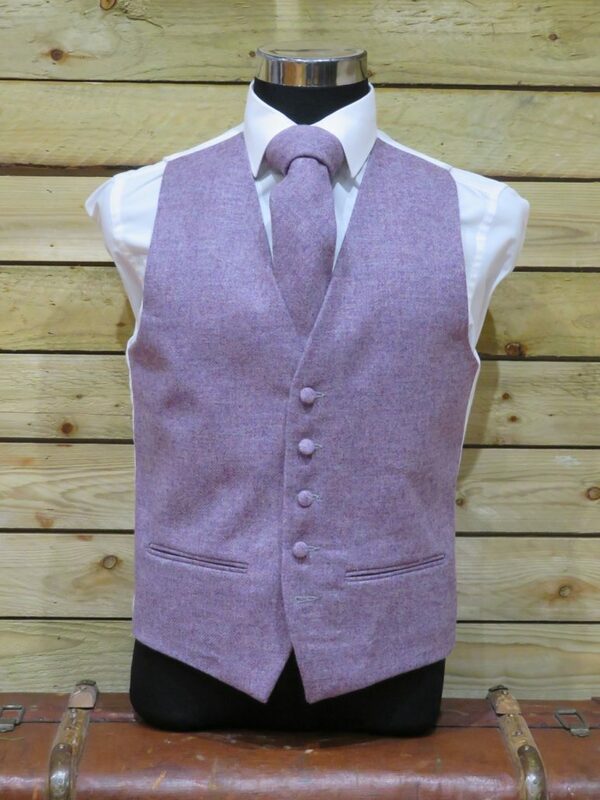 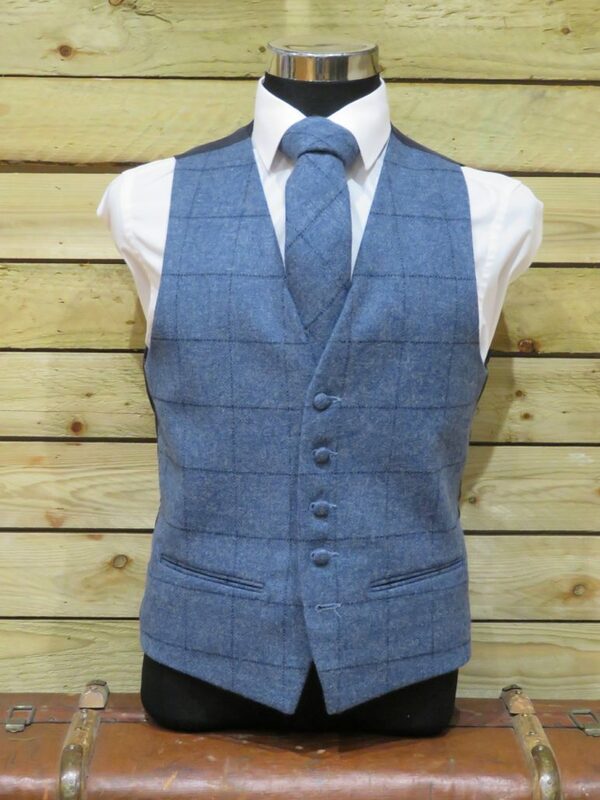 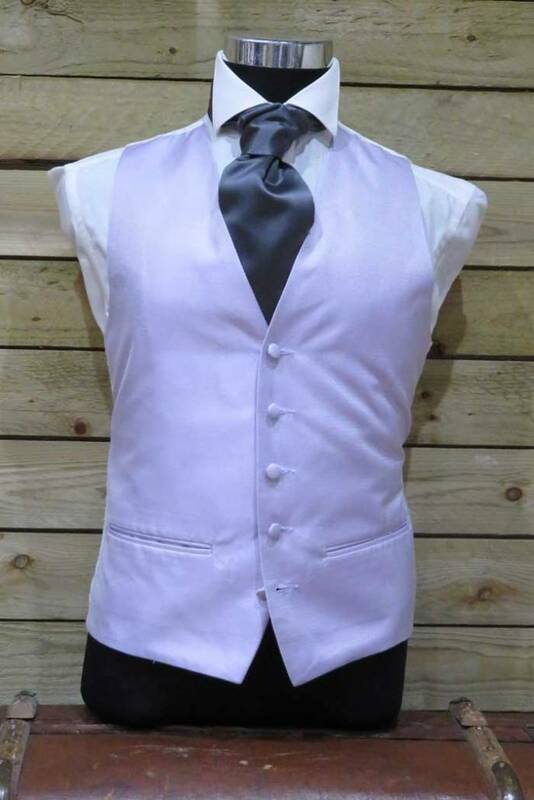 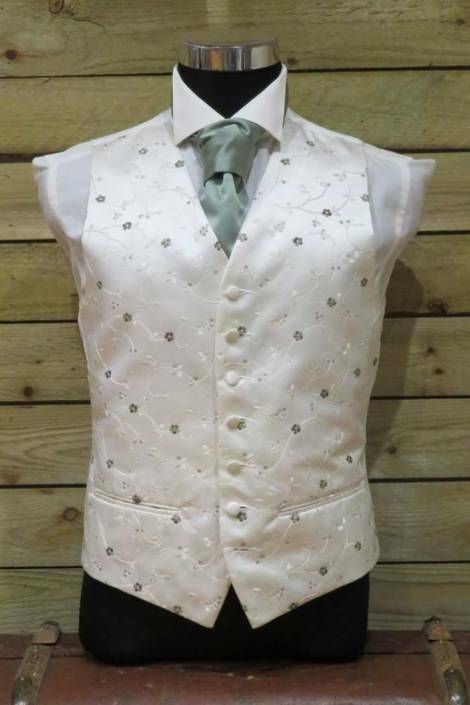 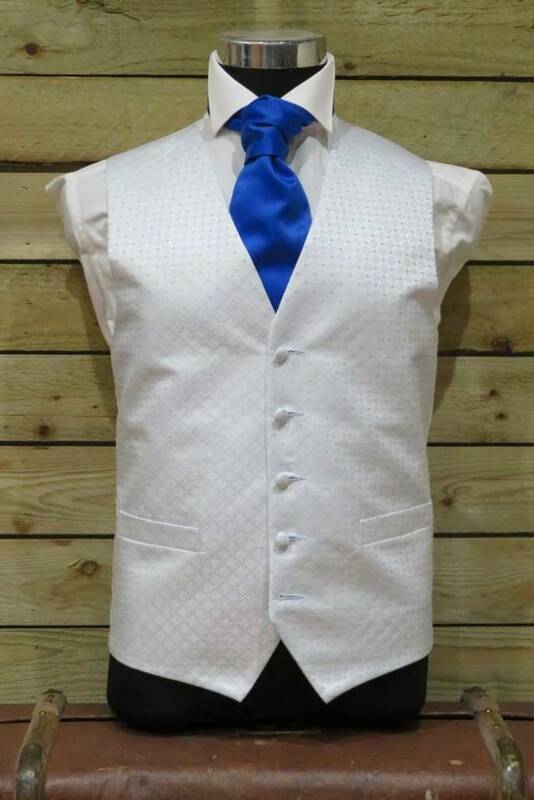 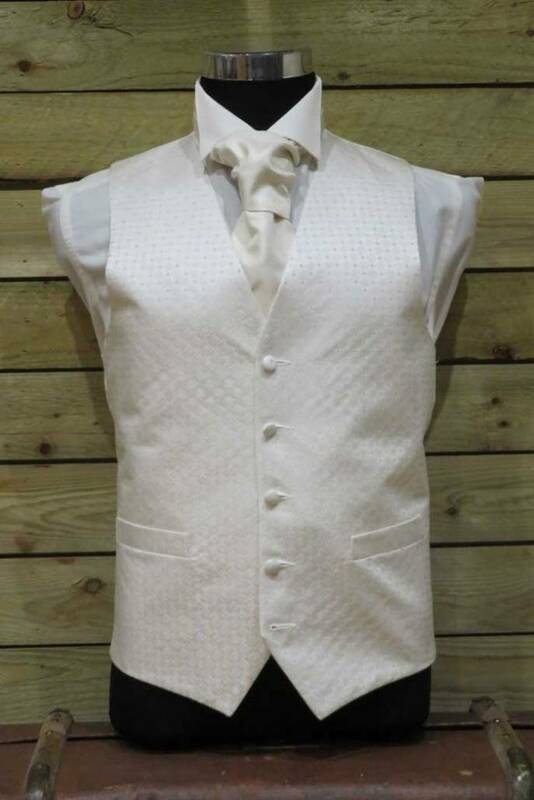 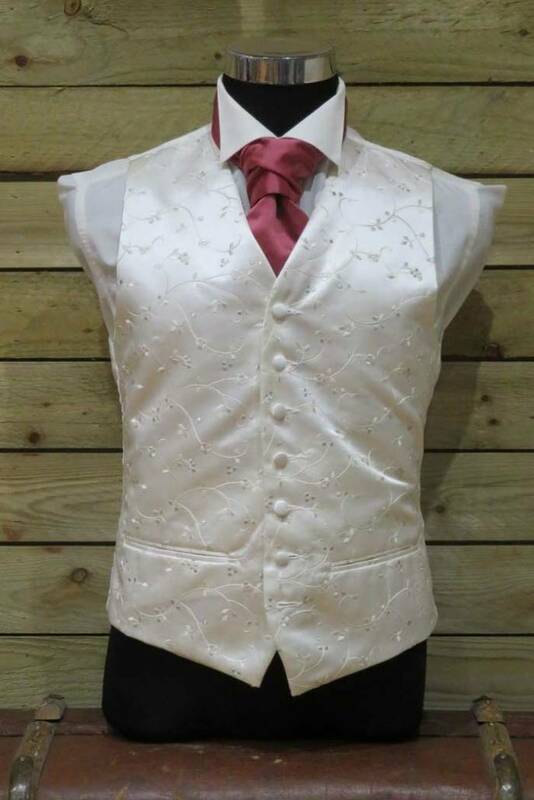 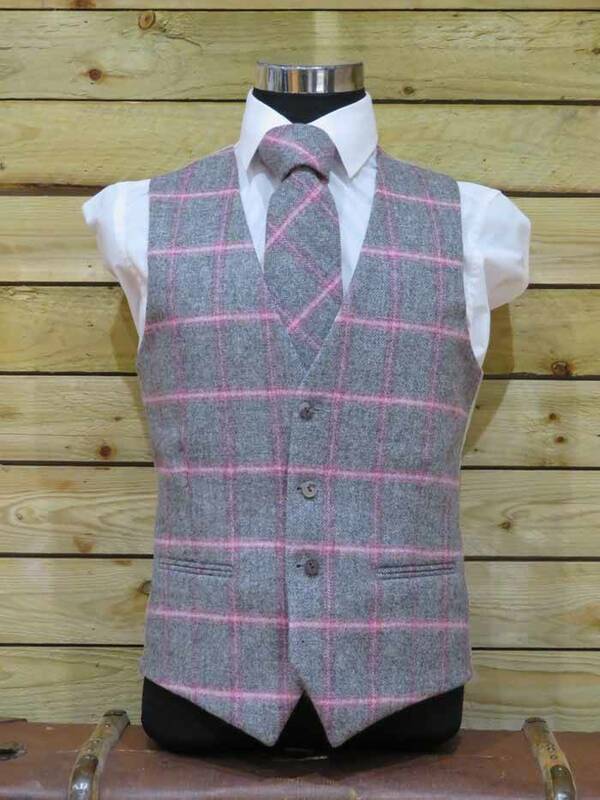 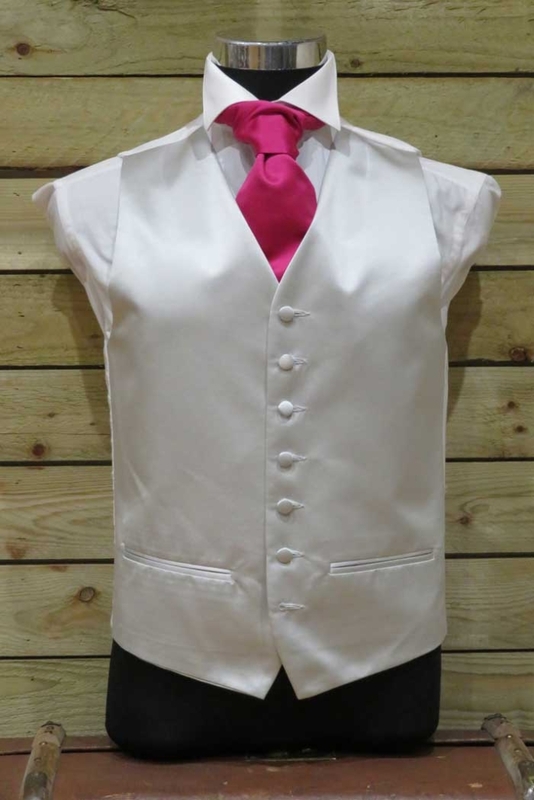 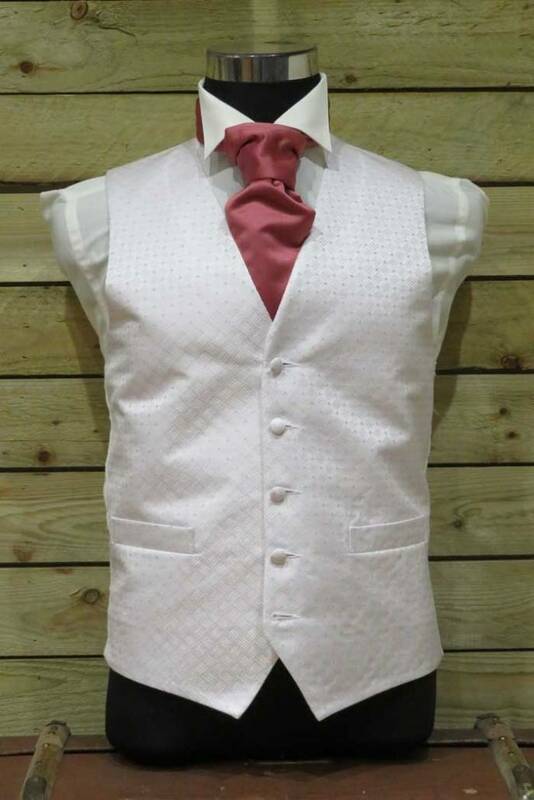 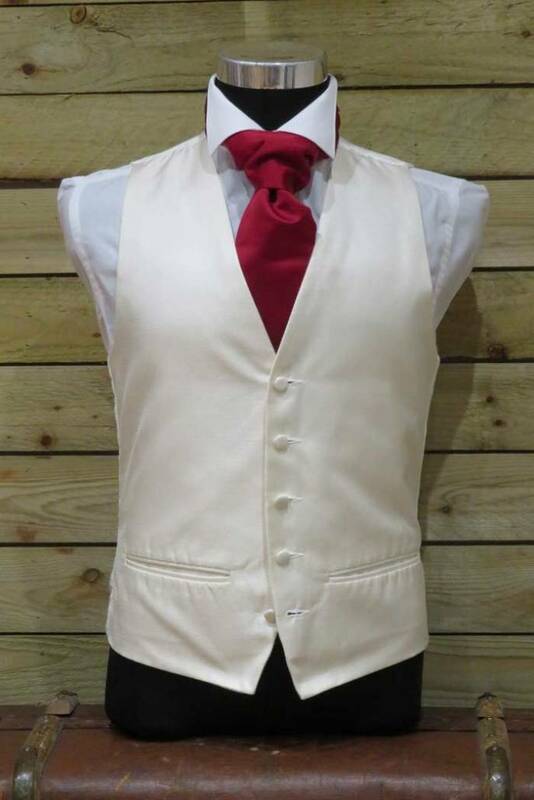 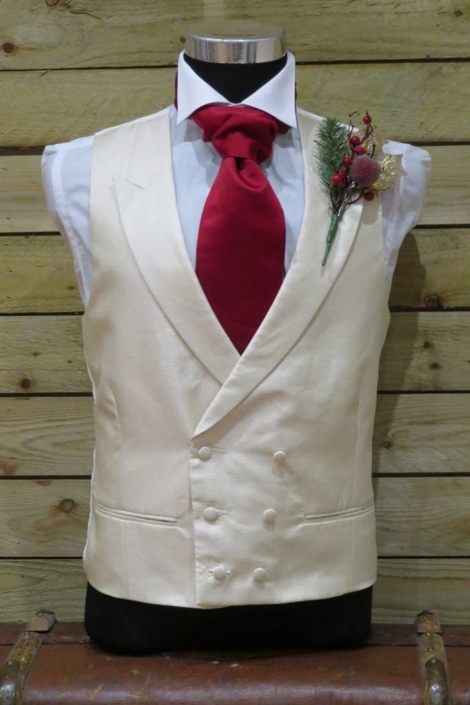 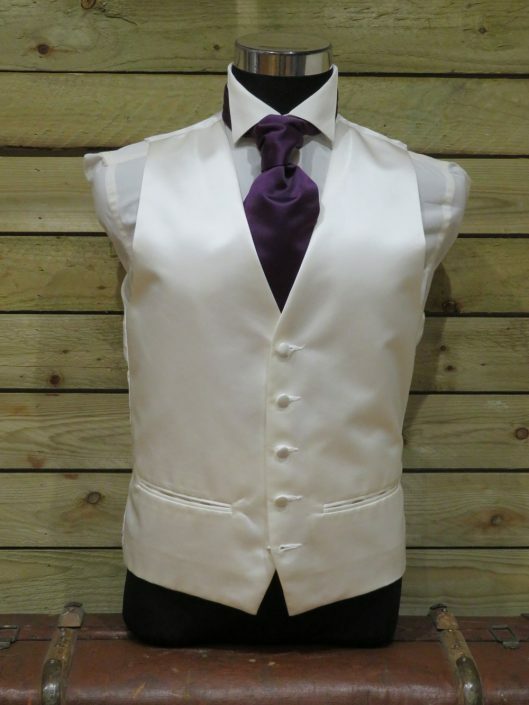 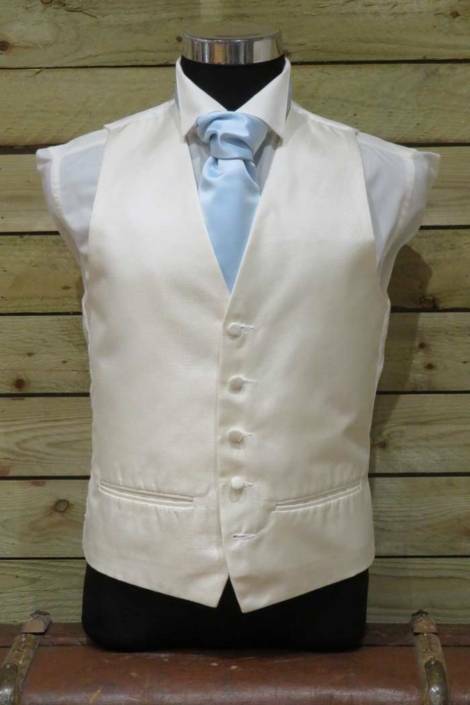 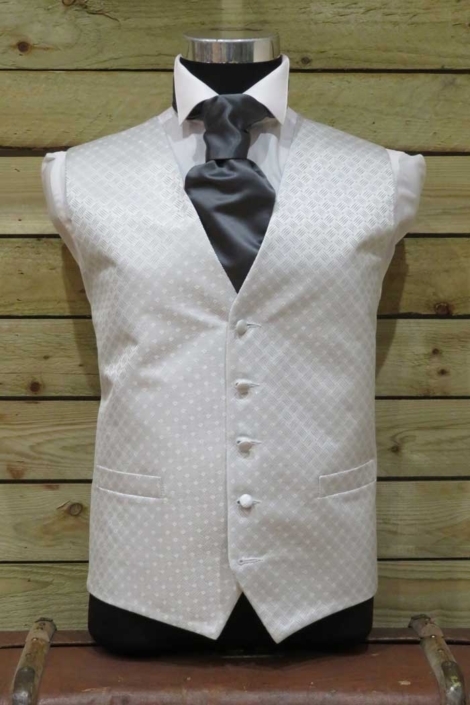 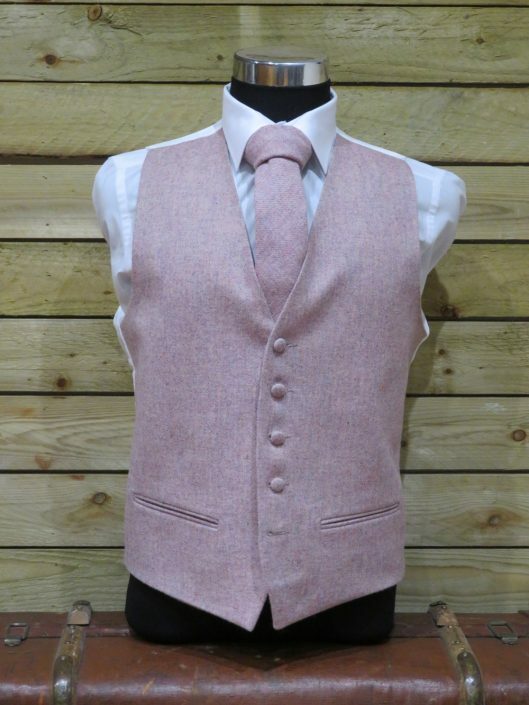 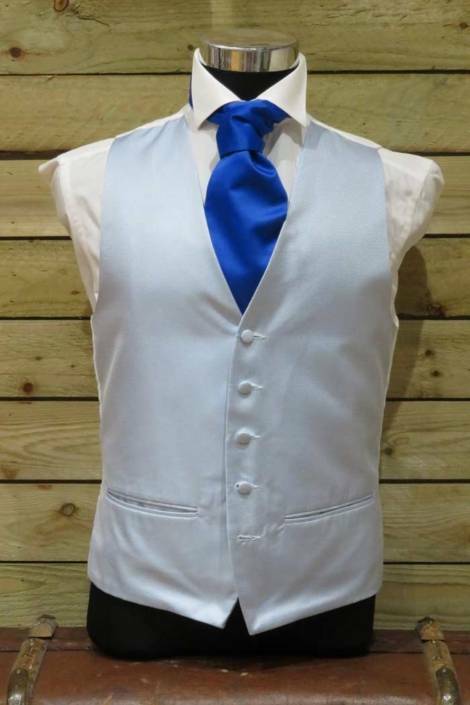 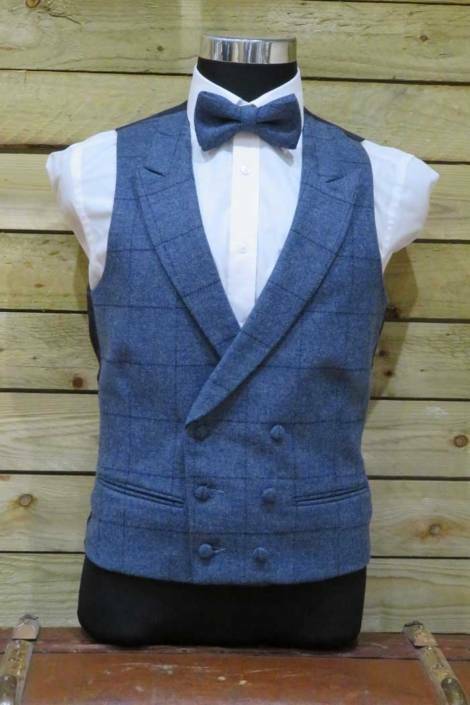 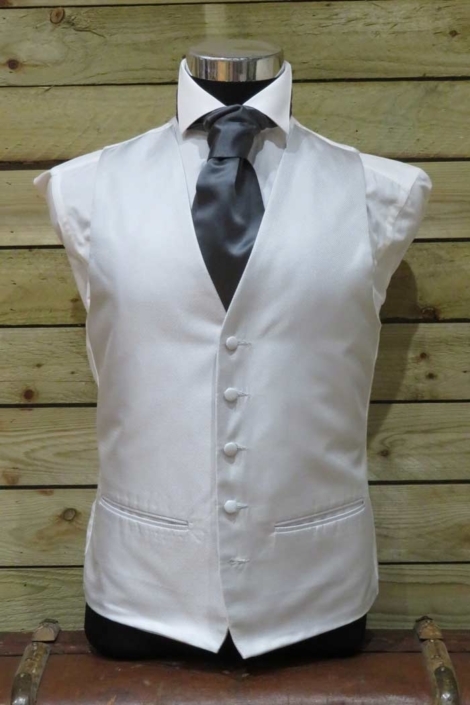 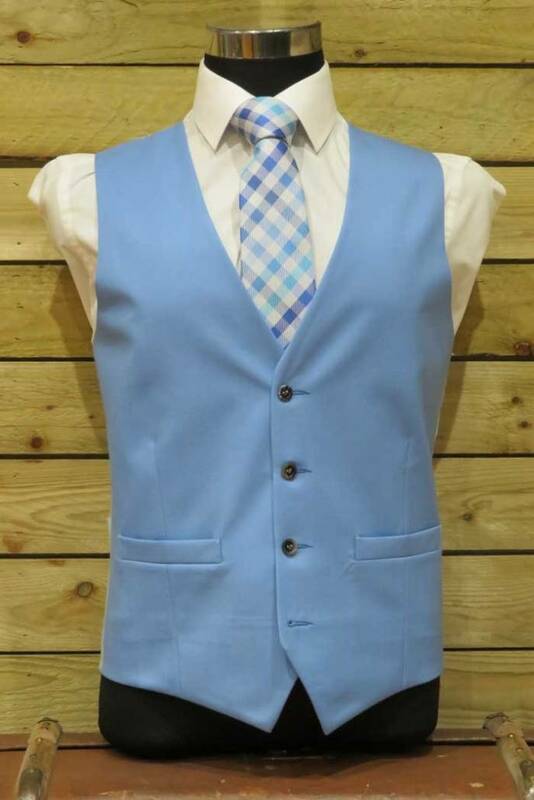 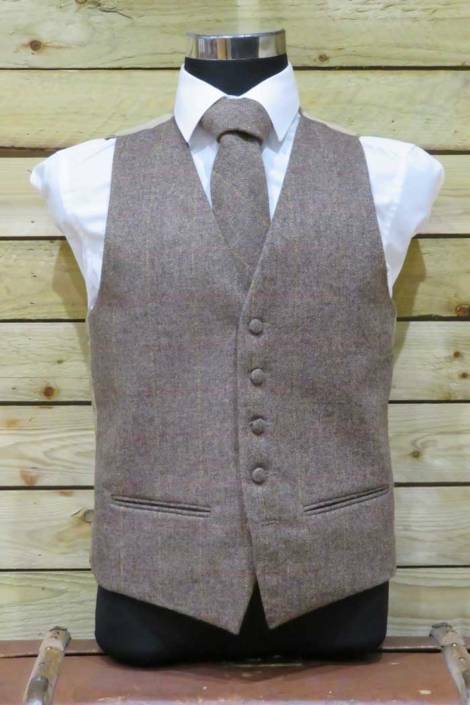 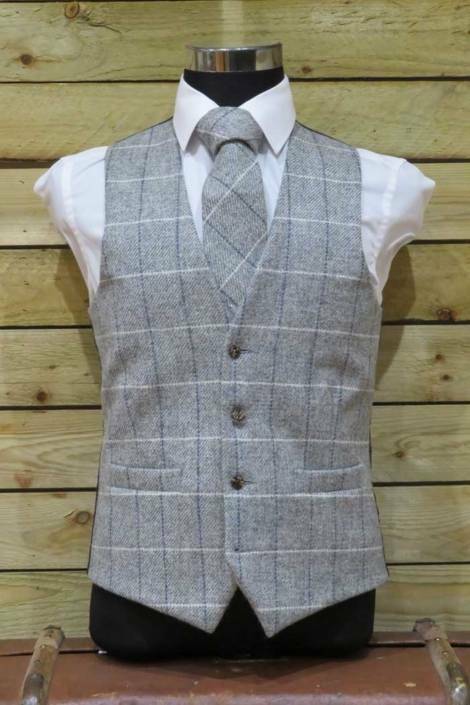 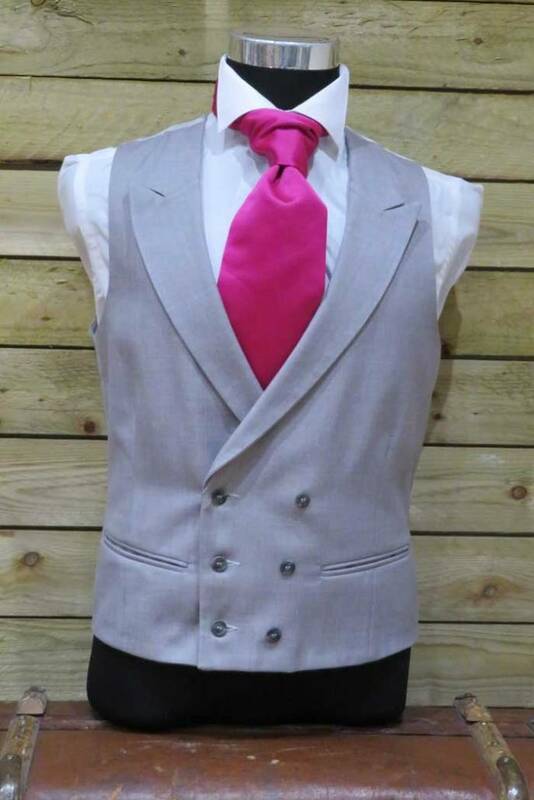 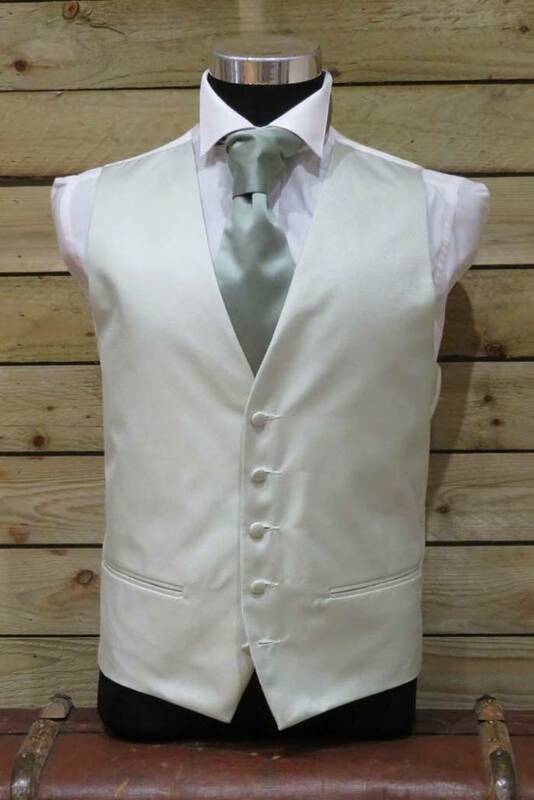 A contrasting waistcoat in either colour, texture or pattern will compliment the overall theme and bring together the complete look of your wedding party.